Just a little dab will do you. Members earn 14 Points on this purchase! 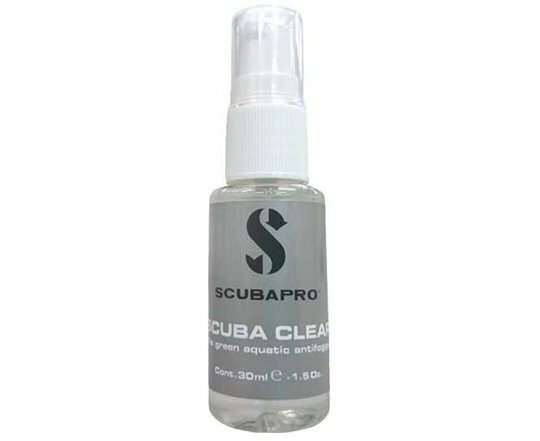 This anti-fog solution does a great job of keeping your mask lenses clear for maximum underwater viewing enjoyment. It comes in a 30cc for easy traveling.